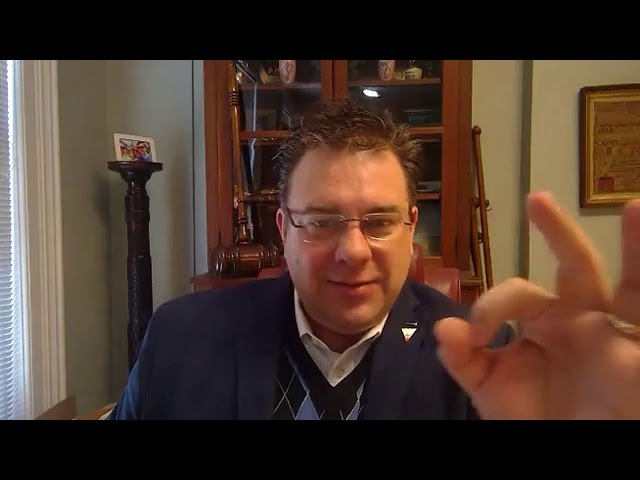 On today's episode of Behind the Gavel with Jason I review the KCPT Antique & Fine Art Appraisal Fail. Kansas City's public television station has done 5 of these events. I have been involved in all 5 and have sponsored the last 4. Today I'll talk about the event, thank the appraisers and volunteers and share why it's a good idea to have your items looked at. 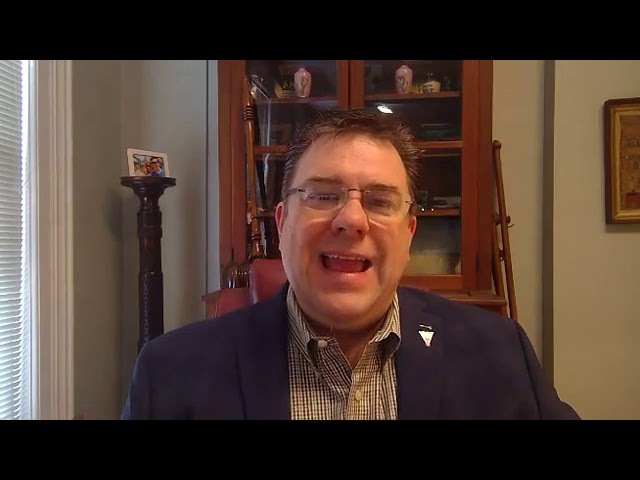 Jason was at The Art Business Conference in New York City and he talks about his experience on today's episode of Behind the Gavel with Jason. BTGWJ - Are online art sales stagnating? 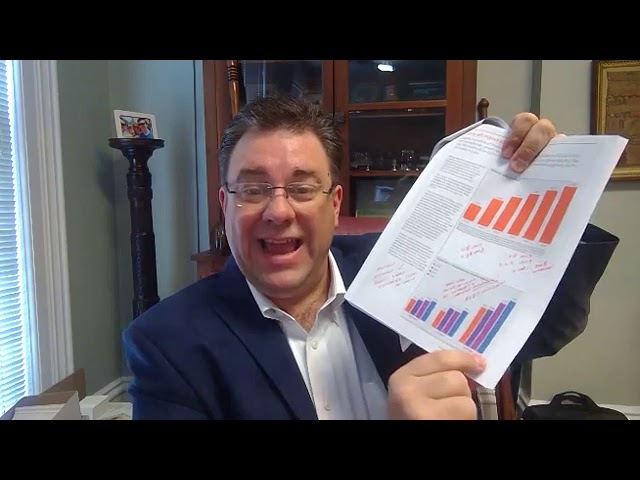 On Behind the Gavel with Jason this week I talk about Hiscox and ArtTactic's latest report on the status of online art sales. Online art sales increased by 9.8% in 2018 which is great but is a slower rate of growth than 2017. Are there reasons to be concerned? What does the future of online art sales look like? How important is social media in regards to online art sales? All of this and more in today's episode. BTGWJ - I am a CAI Designated Auctioneer! What does that mean? I recently completed my Certified Auctioneer Institute training and achieced the CAI designation from the National Auctioneers Association (NAA). What does this mean to you as a customer or client? If you are an auctioneer does i tmake sense for you to pursue this designation? Watch Behind the Gavel with Jason this week to find out. BTGWJ - "What if it only sells for a Dollar?!?" "Can I put a minimum price on it?" and What if it sells for only a dollar?" are two of the most often heard questions from potential clients. 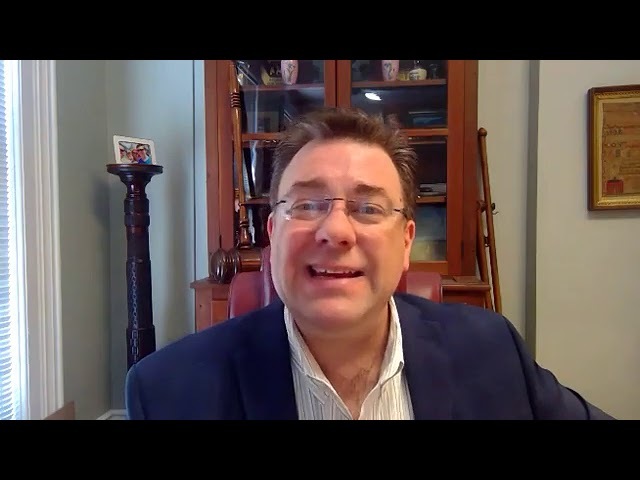 On Behind the Gavel with Jason this week we talk about the benefits of selling your art, antiques and jewelry with low starting bids and no reserves or minimums in place. The Pacific Boychoir Academy in San Francisco, CA is facing serious financial issues because of a $2,800,000 donation of art they received. 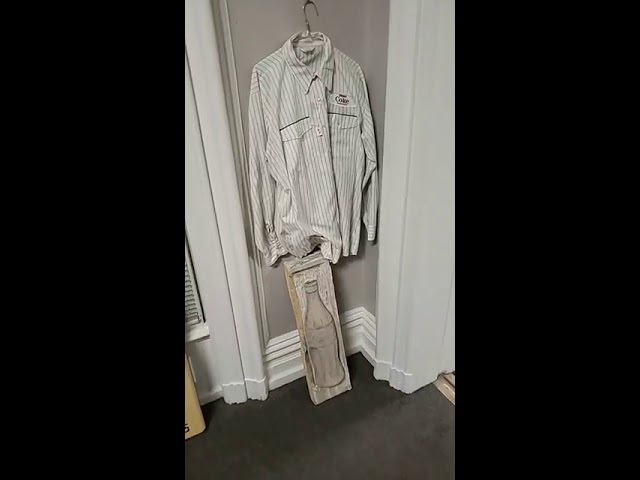 Watch Behind the Gavel with Jason to see why. 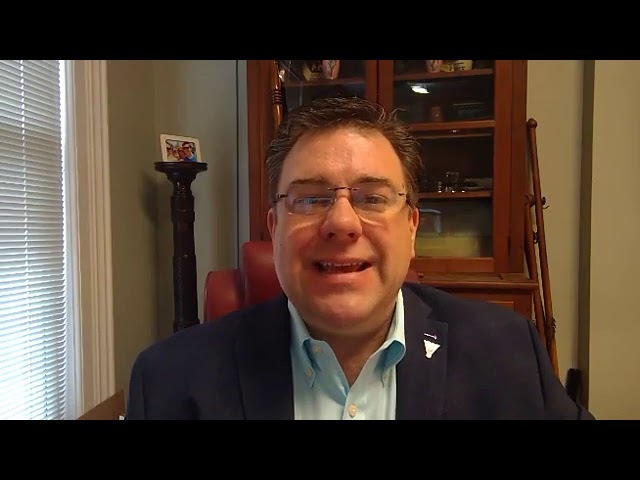 Jason will also talk about ways your organization can protect itself from such a disaster and also about what you might do instead of donating an uncommon asset to an organization. 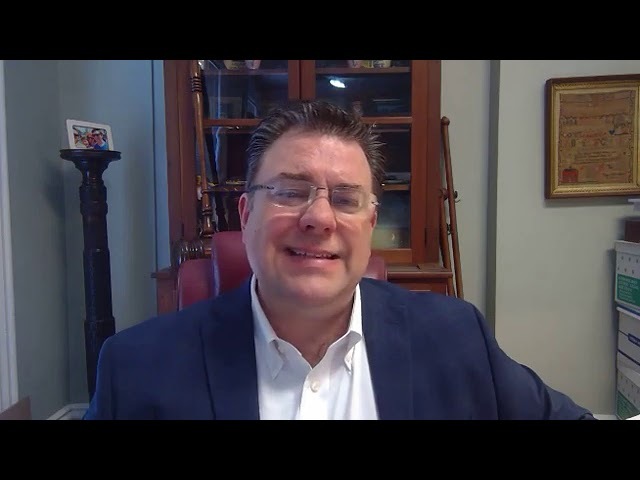 This week on Behind the Gavel with Jason we talk about what you should think about before you plunge into being an Antique Dealer. It can be a lot of fun and even profitable with a little planning. 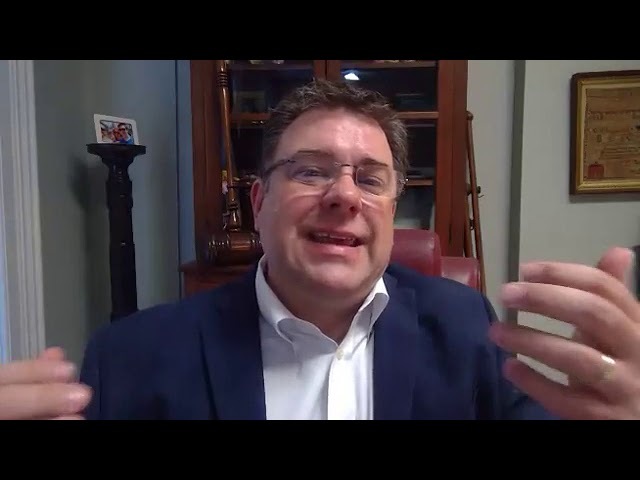 On Behind the Gavel with Jason we talk about the challenges we all face when a loved one passes and we need to liquidate their estate. Jason shares some advice and wisdom from the perspective of someone who has been through it personally and who works with families every day in this situation. Did you know that most insurance claims against art and antiques happen because of damage caused by moving? 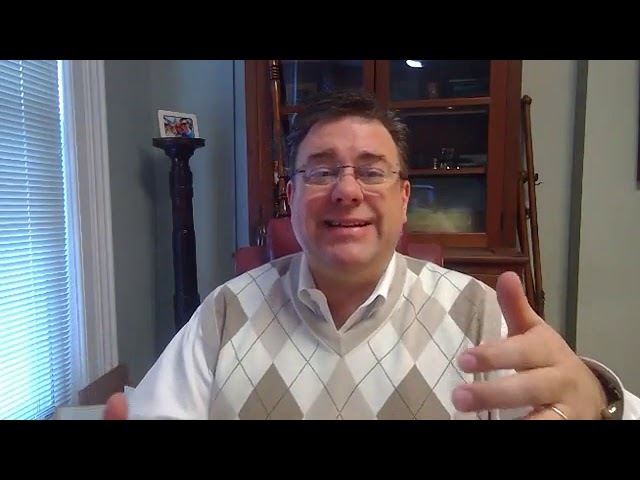 On Behind the Gavel with Jason we talk about some simple ideas that might save you a lot of stress and grief. 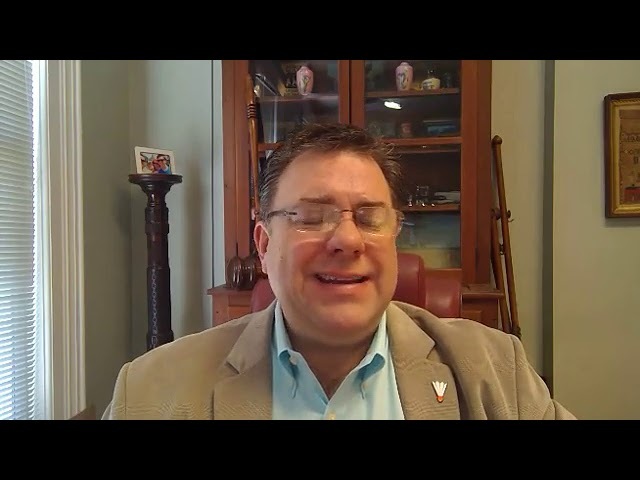 Jason walks and talks about the Coca-Cola signs, sterling silver collection, jewelry, ephemera, antique furniture and much more. Jason attended Art as an Asset's lunch and learn with Laura Doyle from Chubb Insurance this week. 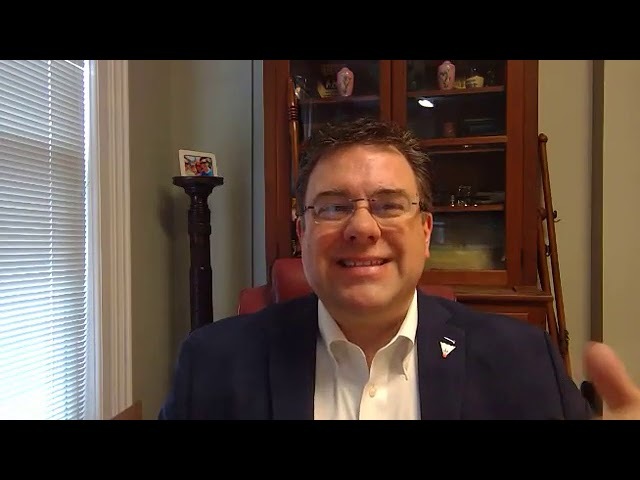 Watch Behind the Gavel with Jason to see what he learned from the event and how that information can help you protect your estate. BTGWJ - Little Differences can mean Big Money! 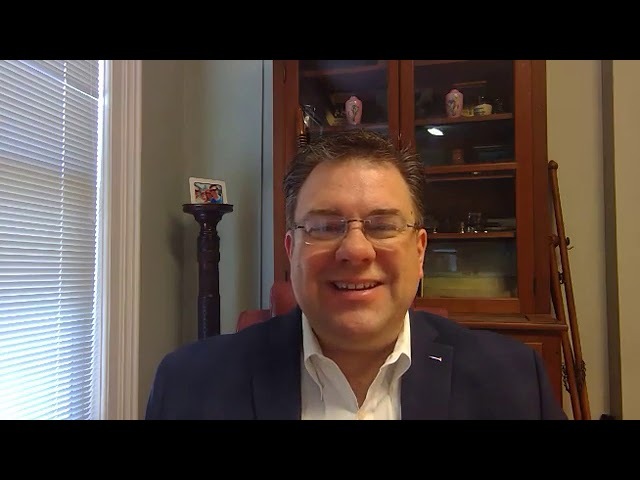 Jason talks about how seemingly little differences in estate items can mean big difference in their value on Behind the Gavel with Jason. We look at a couple of estate rings and a Coca-Cola Calendar from 1935.